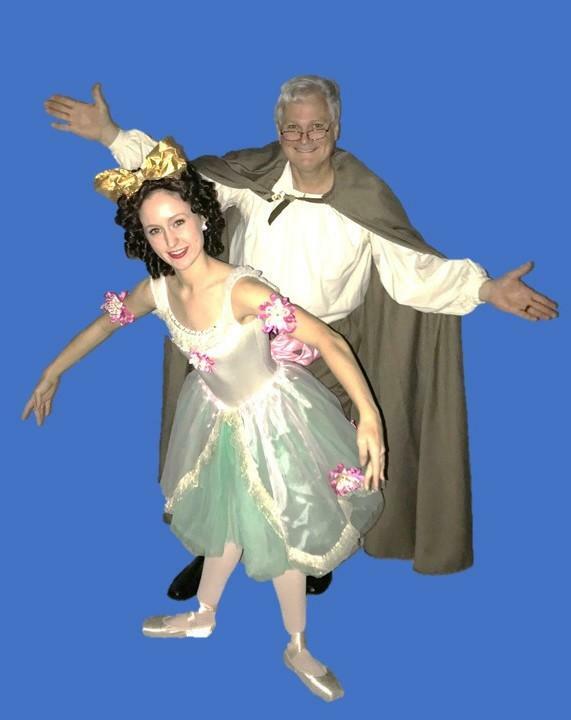 Coppelia is a charming, funny and comical ballet for all ages. A case of mistaken identity leads to hilarity and hijinks as the entire village seeks to find out what is going on in Dr. Coppelius' noisy workshop. 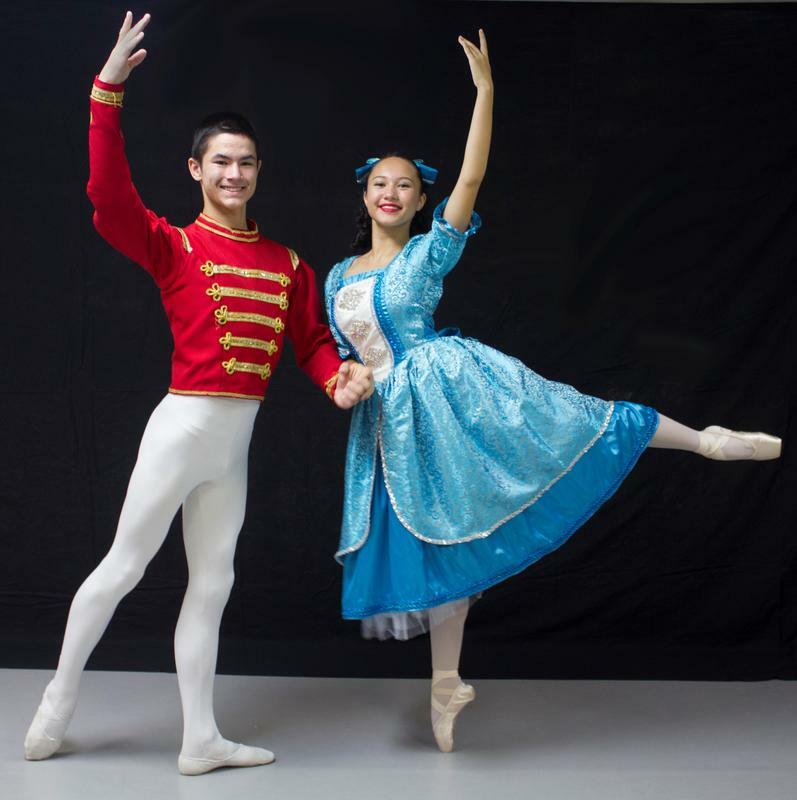 Join the Chesapeake Ballet Company as they tell the story of Clara and her Nutcracker Prince in the holiday tradition of "The Nutcracker." Professionally staged and beautifully costumed, this is the production everyone young and old has come to love. 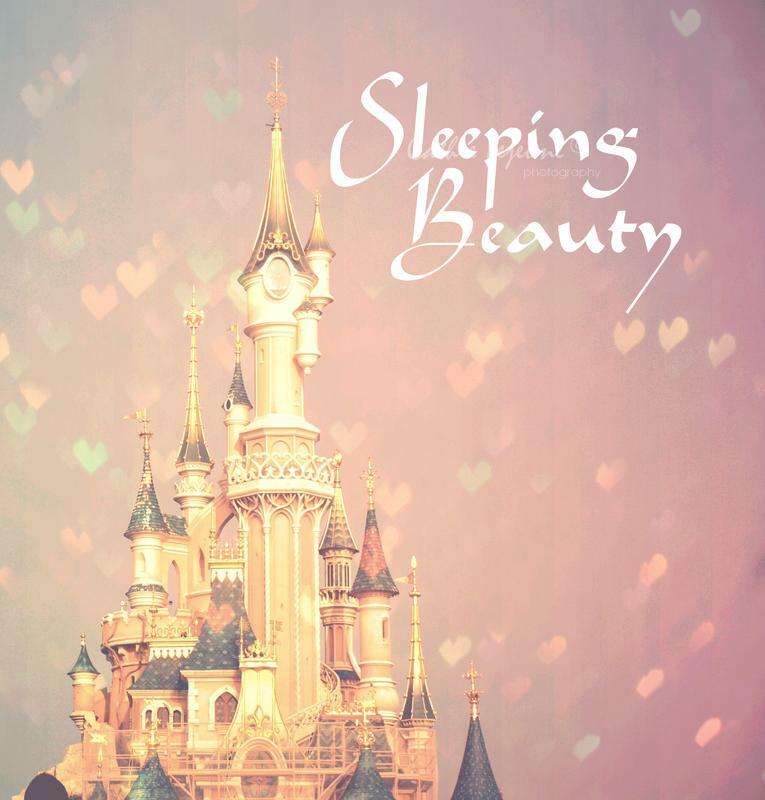 Come see the classic tale of the beautiful Princess Aurora, her fairy godmothers and their triumph over the evil fairy. 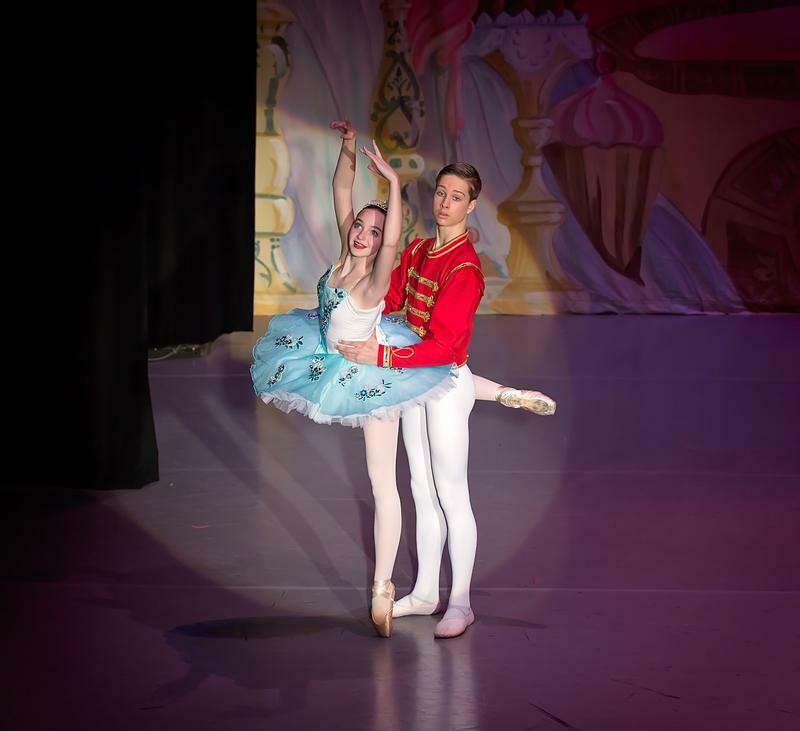 Beautifully costumed and staged by the Chesapeake Ballet Company, you will be delighted as this timeless story is brought to life through dance. 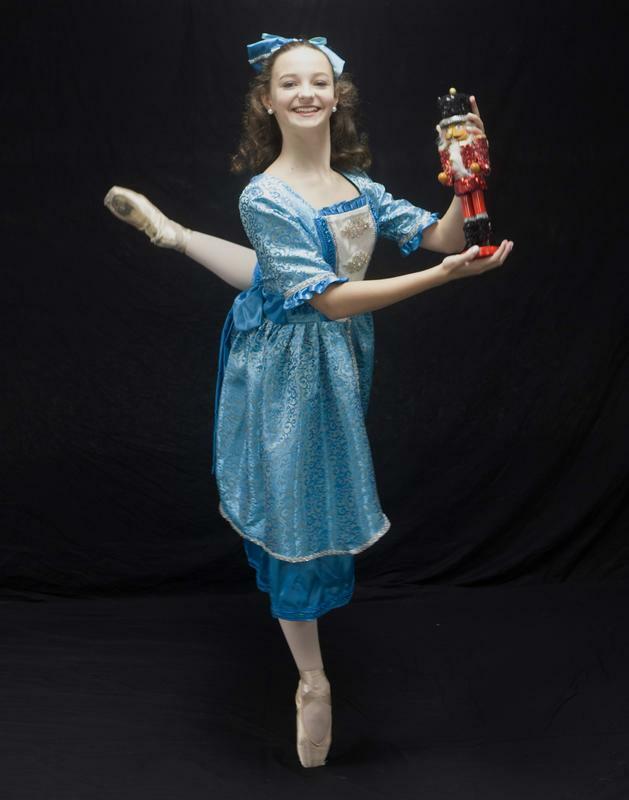 Join the Chesapeake Ballet Company for their annual production of "The Nutcracker." 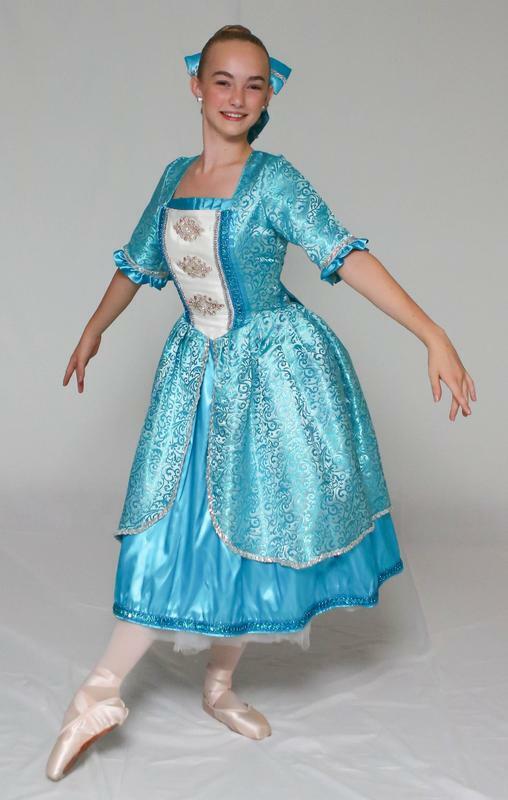 Let our young dancers create magic for your holiday season as they tell the story of Clara and her Nutcracker Prince.